Resorts World Sentosa Singapore is the first resort complex on Sentosa Island since 2011 with many popular attractions including Universal Studios Singapore, S.E.A. Aquarium. Aquarium, Adventure Cove Waterpark ... 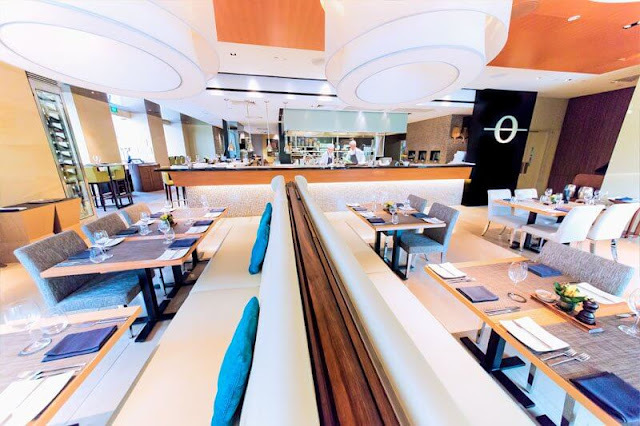 This place owns 5 restaurants with a total number of Michelin stars up to 7, a destination not to be missed for those who are planning to explore Singapore to come. The Fratelli - Trattoria and Pizzeria Italian restaurant by two brothers Michelin star chef Enrico and Roberto Cerea renowned, is the second generation of the traditional restaurant is Michelin 3-star winner Da Vittorio in Lombardy, Italy. 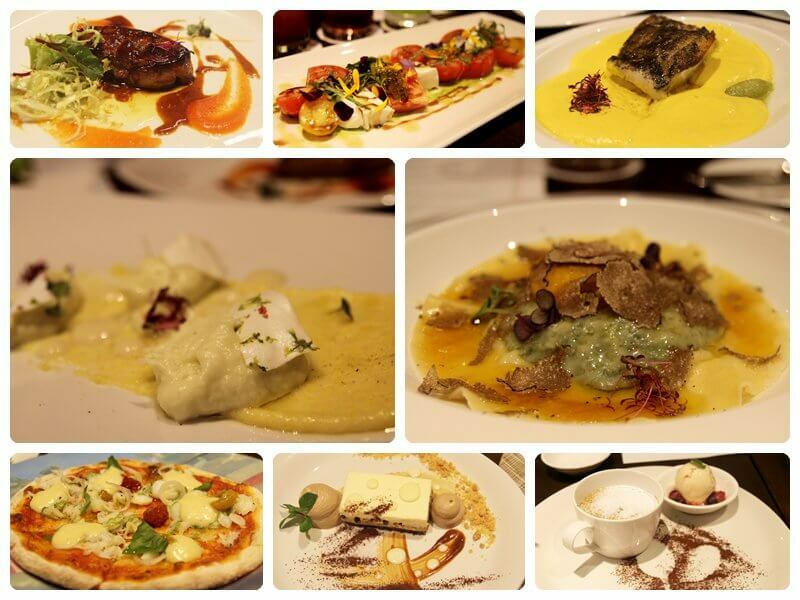 Fratelli in Italian means "brother" and at a restaurant you can enjoy two Italian specialties, Pizza and Trattoria. Fratelli Trattoria's menu is based on the dishes of Lombardy, a “Mecca” for seafood lovers. 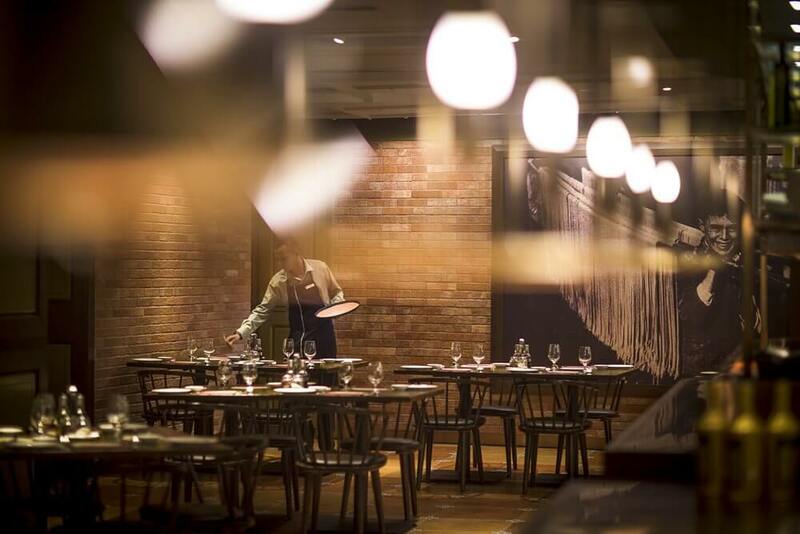 The restaurant only serves dinners with open kitchen spaces so diners can watch the chefs work while they can still enjoy the Raviolone Di Ricotta E Spinaci or Tuorlo D'uovo E Tartufo Nero – the special dish of the restaurant. One of the most prized creations of Enrico's chef is Raviolone cooked with Bina, Ricotta cheese, a layer of egg yolk and black truffle. 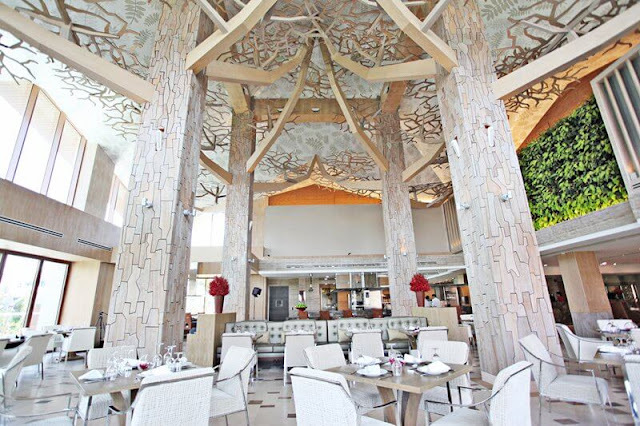 The 1-Star Michelin Forest Restaurant is owned by Singaporean chef Sam Leong. Chef Leong is one of Singapore's most famous chefs, who has been constantly improving and developing Chinese cuisine for two decades in Singapore. Under his leadership, Forest Restaurant was awarded the Best Dining Experience Award at the Singapore Experience Awards 2015 by the Singapore Tourism Board. Although Chinese restaurants, but chef Leong made a special point when combined with how to decorate dishes and how to serve the West. This is really a high-end Chinese restaurant. Sam Leong said, "My dream finally came true, I have been waiting for this moment for 25 years in my career, and I am very honored to receive this award. This is the greatest achievement of my life, my family and, of course, my team at Forest. Restaurants can not be rated Michelin stars without the help of people. " World-renowned chef Scott Webster and chef Douglas Tay launch Osia Steak and Seafood Grill with Australian cuisine in a contemporary and sophisticated style. The restaurant is an ideal place to share delicious meals with loved ones. Chef Douglas Tay has created delicious roast beef and seafood. 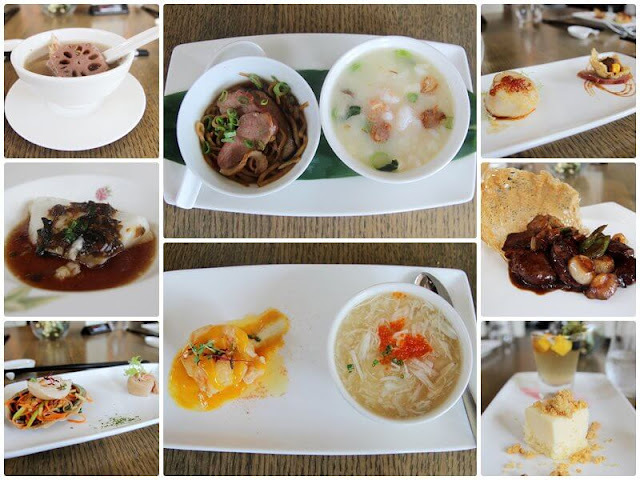 "This is an invaluable recognition when it first appeared in the Michelin Guide Singapore edition. This award will not be fulfilled without the dedicated dedication of our associates at Osia Steak and Seafood Grill. This is a great recognition and we are excited to bring our culinary experiences to the forefront of the culinary journey, "said Chef Douglas Tay, who led the team from the start. 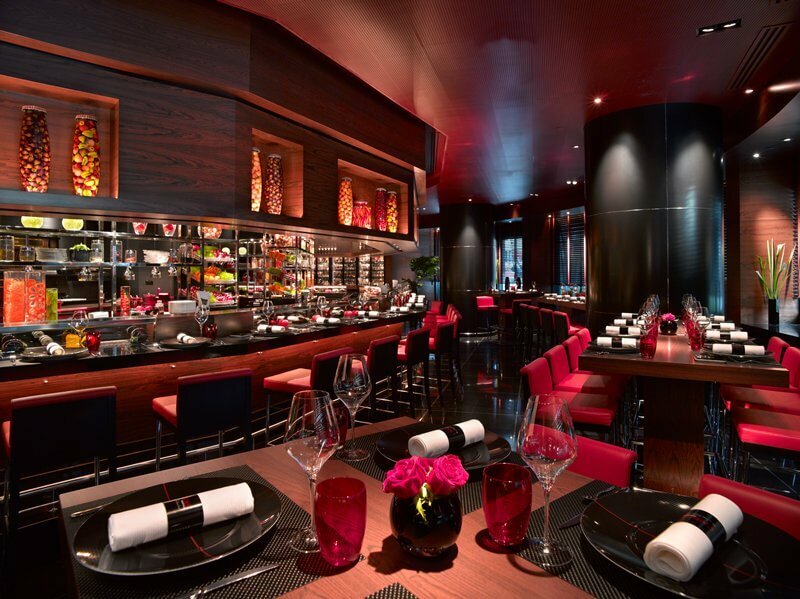 L'Atelier de Joël Robuchon is a restaurant developed from the idea of Joël Robuchon in 2003. Inspired by the simplicity of Japanese cuisine and the lively atmosphere of the Spanish tasbar, the Atelier restaurant was born. Chef Robuchon wants to set up a kitchen in the downtown area so that diners can enjoy a panoramic view of how the food is cooked in the spotlight from the chefs. In addition, the restaurant also has a bar with wines to help guests aperitif before meals. 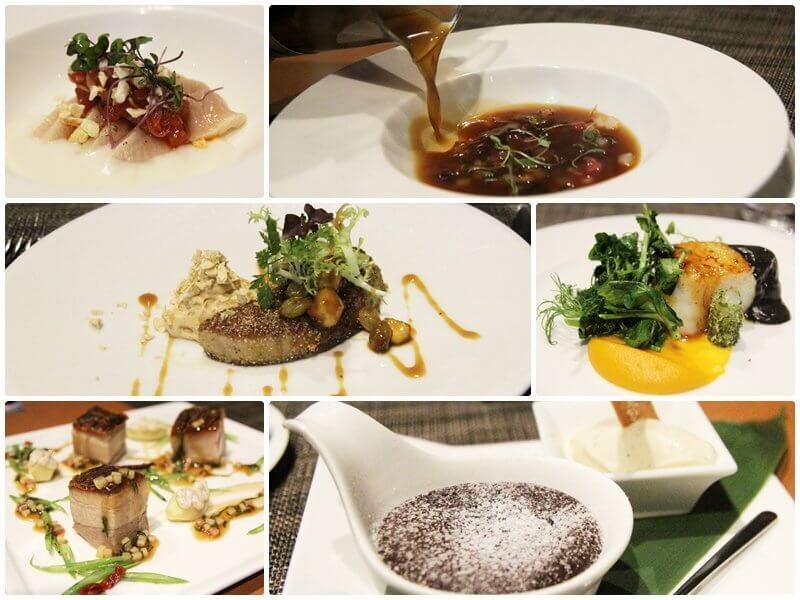 In 2016, the modern French cuisine restaurant L'Atelier de Joël Robuchon was awarded 2-star Michelin. In addition, the restaurant has twice won the Best Dining Experience award at the Singapore Experience Awards 2012 and 2013 held by the Singapore Tourism Board. Joël Robuchon's restaurant at Resorts World Sentosa is a fine-dining restaurant specializing in French cuisine. This is where the services, space, materials, flavors are always combined to create delicious, delicate and classy dishes. The classic French cuisine that world renowned chef Joël Robuchon and chef Michael Michaelidis constantly explore and create. 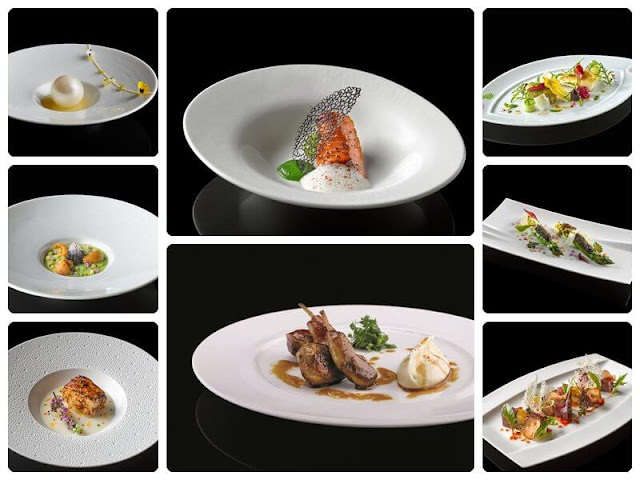 Gourmets can enjoy the 16-course menu that culinary experts say is a miracle. 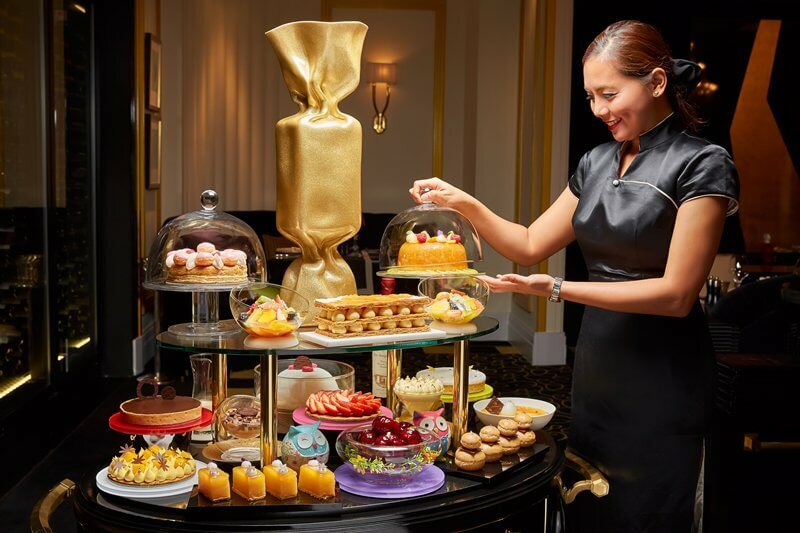 Diners will also enjoy Robuchon's famous bread, or cheese, dessert, ice cream and tea. The restaurant also has a wine list with more than 1,200 famous brands. 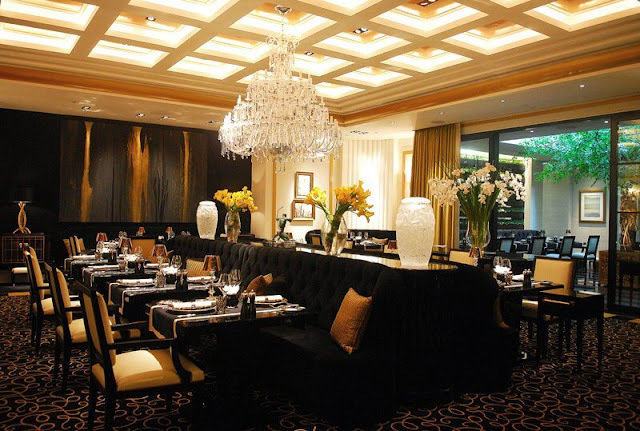 Joël Robuchon is the only restaurant in Singapore to receive 3-star Michelin. Recently, Joël Robuchon was honored as a 5 star restaurant under the Forbes Travel Guide 2016.